Chatbooks takes the ever growing number of photos lost in the digital abyss and places them back into your hands. With their beyond easy to use app, Chatbooks streamlines photos from Facebooks, Instagram, and your photo library into affordable quality books delivered right to your door saving countless memories. In 2014, Chatbooks started in Florida but eventually planted roots right along the Provo River in Utah. 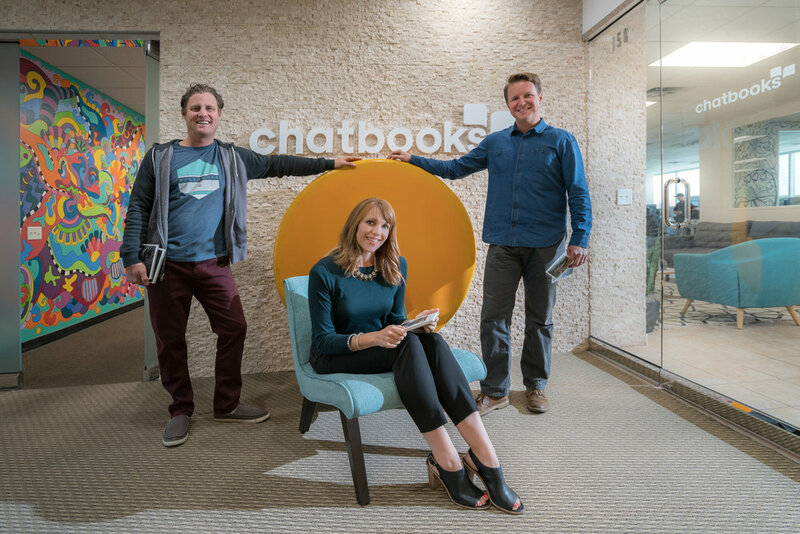 From there, they focused on their mission “to make it automatic and affordable for everyone to hold on to what matters.” Chatbooks has received numerous features in magazines and shows such as “Oprah,” “Better Homes and Gardens,” “Good Housekeeping,” and The Today Show. 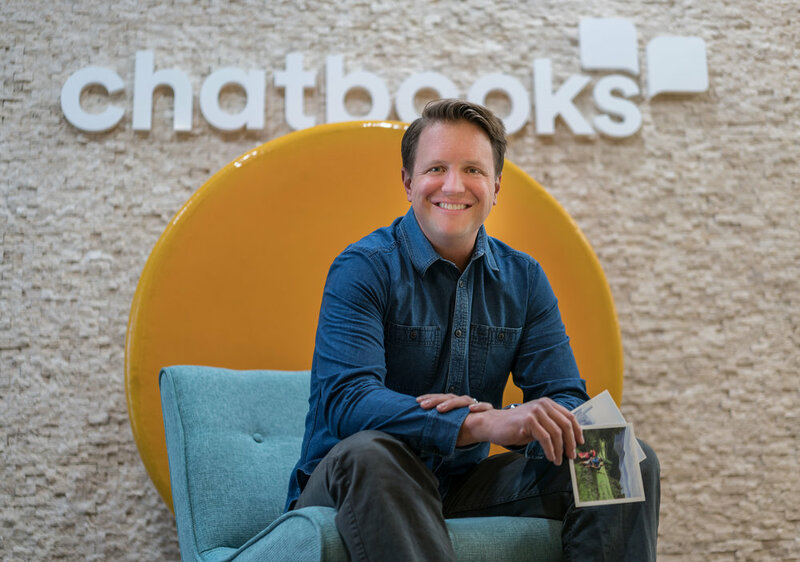 Chatbooks was recently recognized as 2016 Utah’s Top 25 Under 5- 1st fastest growing startup, 2016 Utah Top 100 Emerging Elite Winner, as well as Utah Valley’s #1 startup to watch.